in the breeze the flag would sway. for those who didn’t cave to fears. those who stand tall in any crowd. 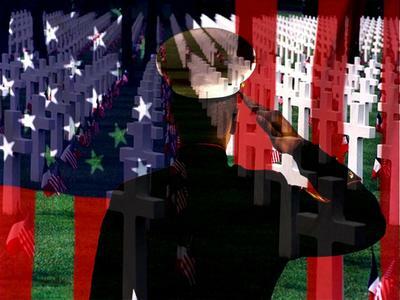 special Americans die for you and me. No, freedom is never free. no understanding the price they pay. Memorialized on a wall in black and white. No more war should be our plea. No, freedom is never free!